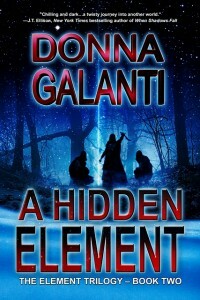 Element Trilogy Wins Two Paranormal Romance Guild Awards! 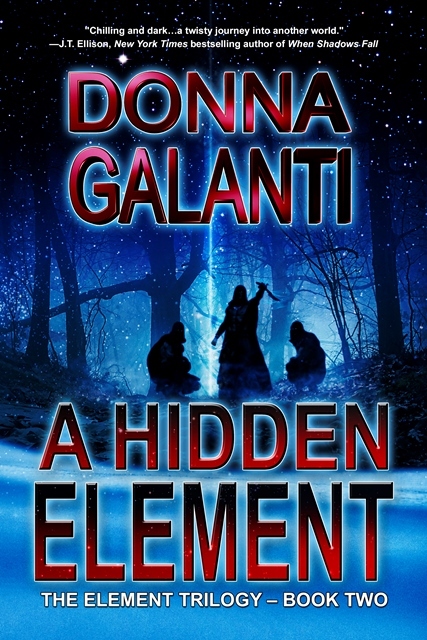 The bestselling Element Trilogy books are now award-winning too! 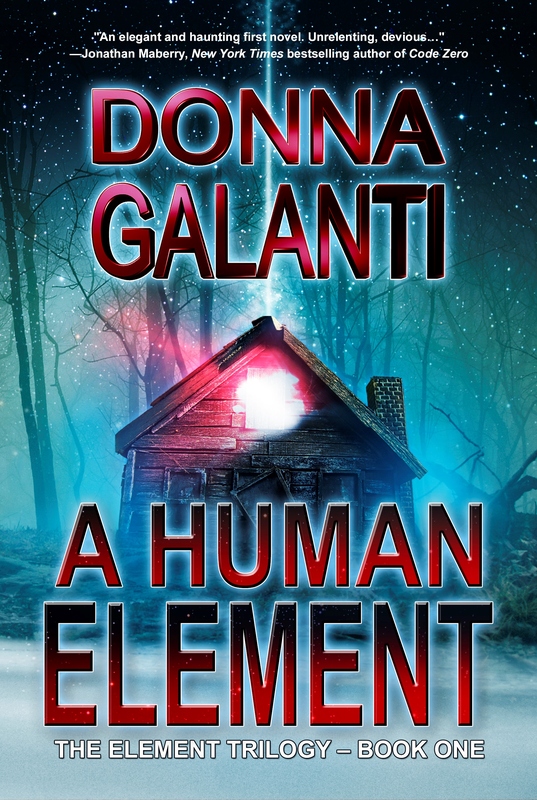 I am thrilled that A HUMAN ELEMENT won 1st Place as the Best Paranormal Romantic Suspense Series and A HIDDEN ELEMENT won 3rd place for Best Paranormal Romantic Suspense Novel in the in the 2014 Paranormal Romance Guild’s Reviewer Awards!! 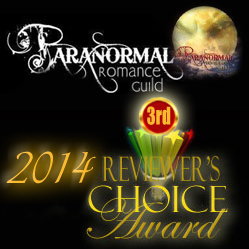 Thank you wonderful readers who voted and to the Paranormal Romance Guild for hosting these awards! It’s been an honor to be included–and just to be considered. 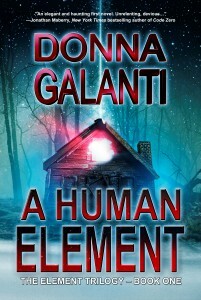 A little late, but Congratulations Donna! You must be so happy.